1817 Stardust Lane, Olean, NY.| MLS# B1112469 | Chautauqua Lake Real Estate. Specializing Chautauqua Lake helping Buyers and Sellers since 1985. 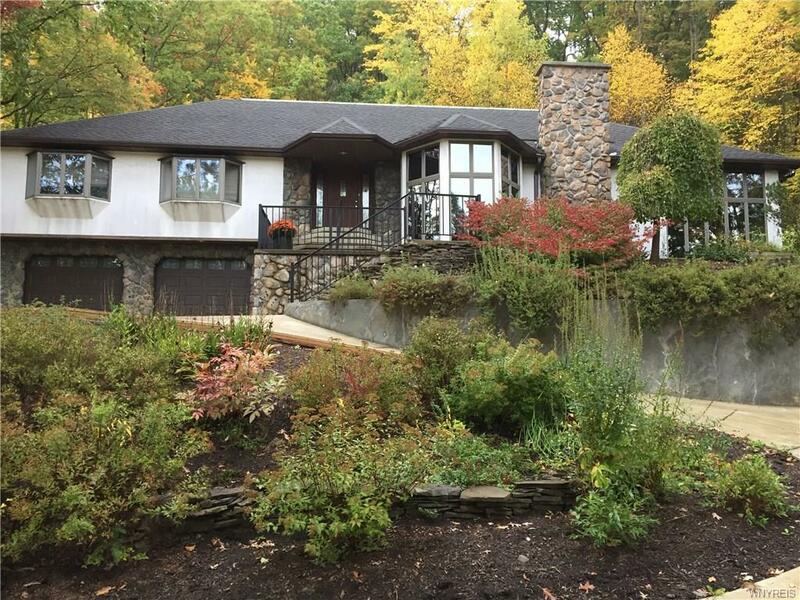 One of a kind custom built contemporary nestled in hillside with panoramic views. This home is a lifestyle with quality craftsmanship throughout, spacious sunken living room with center fireplace, chefs kitchen, large patio with city views, great basement game room and all situated in one of our areas finest neighborhoods. Directions To Property: Main St. To Madison Ave. Left Onto Highland Which Becomes Stardust. Nearest Cross Street: Gemini Dr. Courtesy of Southern Tier Realty Co. Inc.